Don’t let pond maintenance build up. 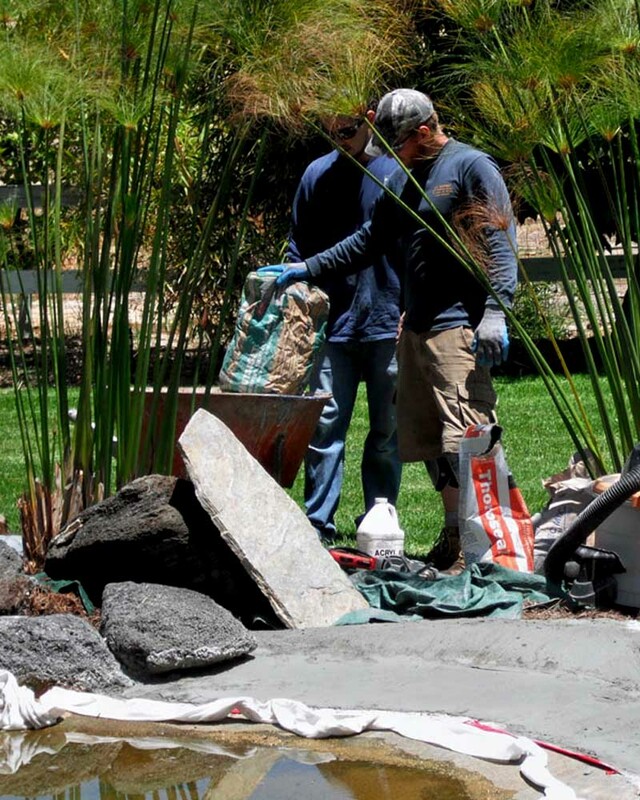 Neglecting your San Diego pond can lead to serious problems that will increase utility and maintenance costs. Regular maintenance is cost effective and keeps ponds in good working health. 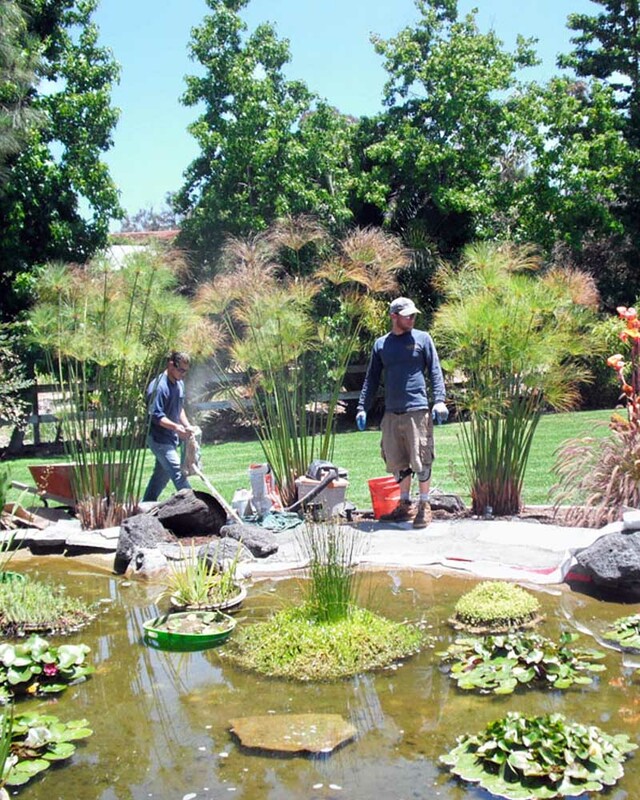 Get in touch with Dragonfly Aquatics for the best San Diego pond maintenance services. Don’t let pond maintenance build up. Neglecting your pond can lead to serious problems that will increase utility and maintenance costs. Regular maintenance is cost effective and keeps ponds in good working health. Text Mark a Picture of Your Pond! Let Dragonfly Aquatics take the pain out of keeping your San Diego pond looking picture perfect. Avoid the headache by scheduling regular pond maintenance services.